Who doesn’t love a long weekend? 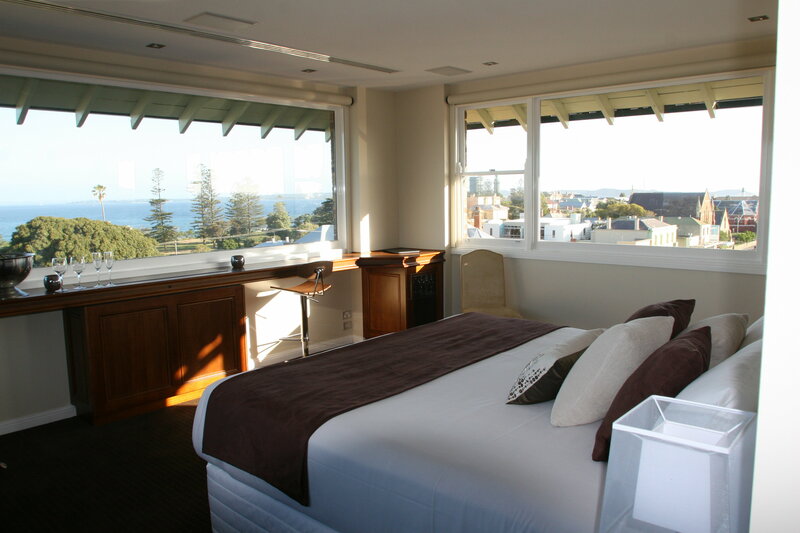 Labour Day is now fast approaching and we think it’s the perfect opportunity to take a Queenscliff getaway. Don’t have the time to plan the trip? Stress less – we’ve already planned the whole weekend out for you! Make your first stop at Flying Brick cider house, in Wallington, for Friday Night Roots, free live music from 7pm every Friday night! 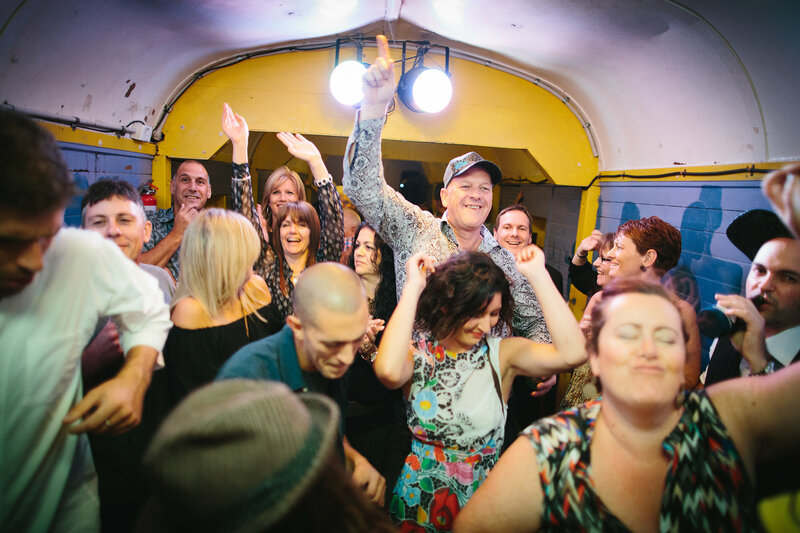 The perfect start to your long weekend, fresh cider and funky tunes. Check-in to Vue Grand Queenscliff. 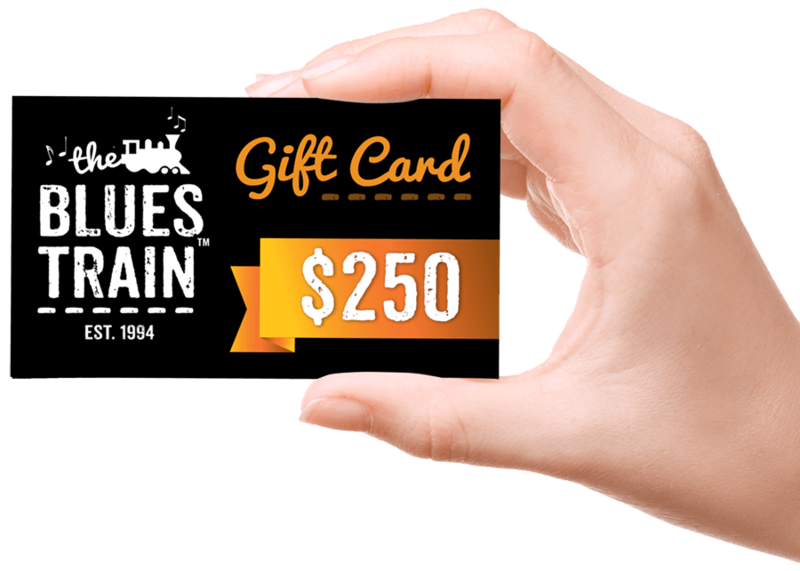 They currently offer a Couples Escape package that includes one night’s accommodation, one Blues Train tickets, a fully cooked breakfast and an extended check-out until 12 noon. Or check out the other accommodation packages with one of our five providers that are listed on our website. The night ends between 11:15 and 11:30. Choose to head home or continue the night at the Queenscliff Brewhouse. Click here to book your tickets. Explore the best of what the Queenscliff has to offer, swim with dolphins, snorkel in marine parks or take a stroll down the main street and enjoy a coffee. If you’re still in recovery mode, indulge in a spa treatment at Mud Day Spa which is located at Big4 Beacon. 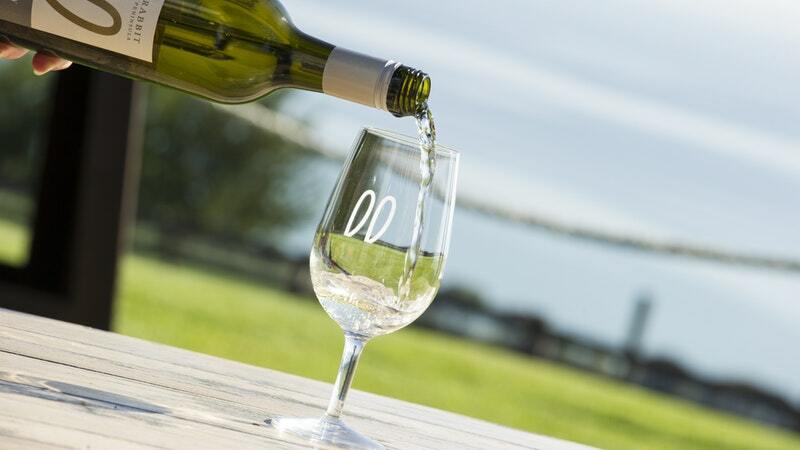 Enjoy a glass of red or white with one of the best views in the Bellarine at Jack Rabbit Winery. Choose to dine at the House of Jack Rabbit (cafe) for a more casual dining experience or at Jack Rabbit Restaurant for a stunning al a carte menu, showcasing fresh, local produce. Take a seat out on the deck and take in the stunning views of the vineyard. If you’re passing through Geelong on your way home, drop into Little Creatures Brewery – a Willy Wonka’s Chocolate Factory… but for beer! It’s also the home of our sponsor Furphy Beer. Grab a fresh brew and a bite to eat inside or out. For more ideas on what to do in the region, visit the Geelong and Bellarine tourism website.